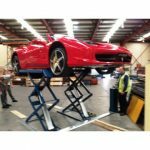 Jumbo Lift is a double-scissor lift with lifting capacity of 3200kg. 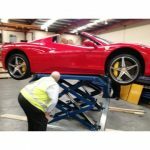 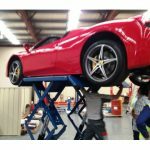 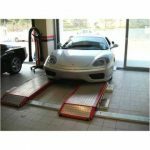 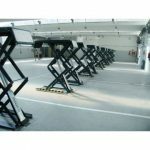 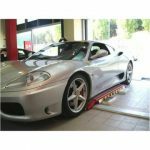 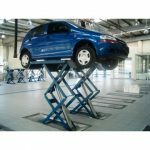 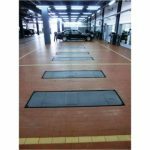 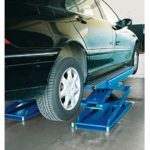 It is the perfect hoist for car inspection, tyre service, fast repair, dealerships and service centers. 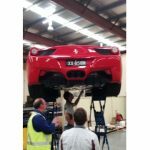 It allows workshops to increase productivity through improved utilisation of space. 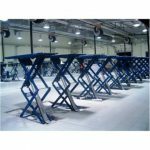 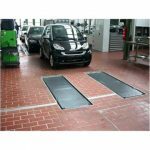 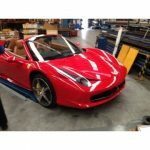 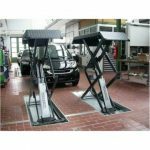 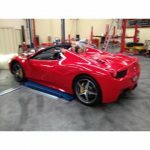 From a business performance perspective, the JUMBO LIFT is the most cost effective solution on the market.